Vodafone Australia will scrap its CMO position and merge marketing and sales into one team following the departure of CMO, Loo Fun Chee. The telco has appointed its director of sales, Ben McIntosh, to the newly created role of consumer business unit director, effective 30 January. In a statement, Vodafone CEO, Inaki Berroeta, said the decision will see sales and marketing activities united under one leader and one team, which he claimed would create a more streamlined structure and seamless end-to-end processes. 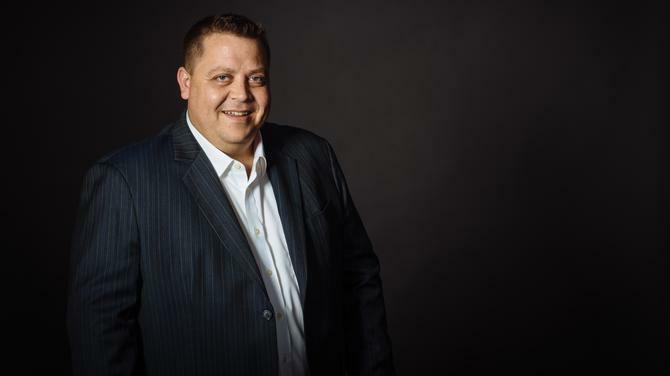 McIntosh has been with Vodafone since 2014, and previously spent 17 years at Harvey Norman as general manager of technology and entertainment retail. Berroeta also thanked Chee for her contribution as CMO over the past two years and wished her well as she relocates back to Malaysia for family reasons. Chee assumed the role in November 2014 following the departure of Kim Clarke. Prior to joining Vodafone, Chee was with Globe Telecom. Her resume also included stints in channel and retail marketing with Maxis Communications, as well as client services positions at JWT in Malaysia covering brands such as Citibank, Unilever and Nestle. During Chee’s time with the telco, milestones included the launch of the MyMix product, as well as improvements in the brand’s Net Promoter Score, a key indicator of customer advocacy. The telco has spent millions working on its network infrastructure after experiencing years of customer dissatisfaction and negativity. Just this week, Vodafone announced a five-year deal with Ericsson and Cisco to future-proof its core mobile and IP network. McIntosh said he was excited by the challenges of the new role.